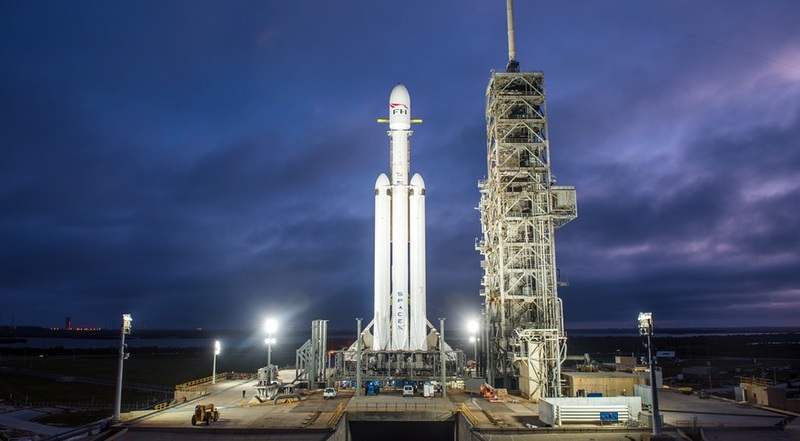 The pioneering rocket firm just pulled off the unexpected and carried out what appears to be a seamless first-ever launch of its massive new rocket, called Falcon Heavy. That makes SpaceX, the game-changing company helmed by billionaire Tesla CEO Elon Musk, the owner of the world’s most powerful operational rocket. As we have talked about it earlier that Falcon Heavy is built by combining three Falcon 9 rockets together. A pair of recycled boosters helped send a heavy payload (Roadster) to space. After eight minutes, those two Falcon 9 side boosters returned and landed simultaneously at landing pads at Florida’s Cape Canaveral Air Force Station. Sending a heavy payload deep into space and retrieving two rockets back is certainly a great success of Space X for the beginnings.